Ford Motor CEO Jim Hackett earned salary, bonus and stock awards of $17.1 million in last year, up from $16.3 million the previous year, while adjusted pretax profit for the car manufacturer dropped $2.6 billion from 2017, the company stated on Friday. Including pensions and perks, Hackett made $17.7 million. 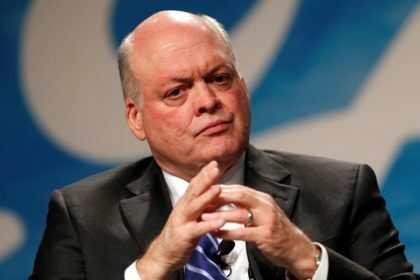 The company stated Hackett, who took the helm of the automaker in May 2017, made 276 times the median total compensation of all Ford workers of $64,316. Bill Ford, Ford Chairman, earned salary, bonus and stock awards for the year of $12.5 million. Including pensions and perks, he earned $13.8 million. The company reported 2018 adjusted pre-tax income of $7 billion, dropping from $9.6 billion in 2017. 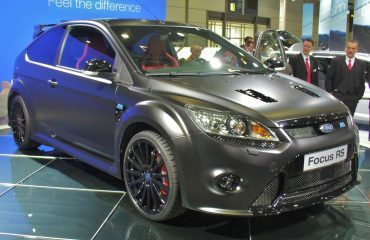 Ford is restructuring its worldwide operations, including the latest plans to make cuts in Europe. It also has declared an alliance in commercial vehicles with Germany’s Volkswagen, with strategies to jointly develop electric and self-driving vehicles, in moves supposed to save billions of dollars. 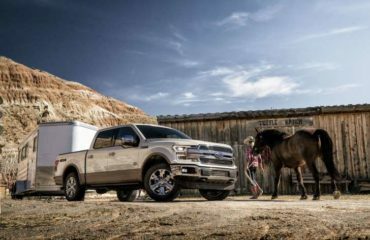 In January the automaker posted a lower operating fourth-quarter profit as losses in every worldwide region except North America weighed on results.